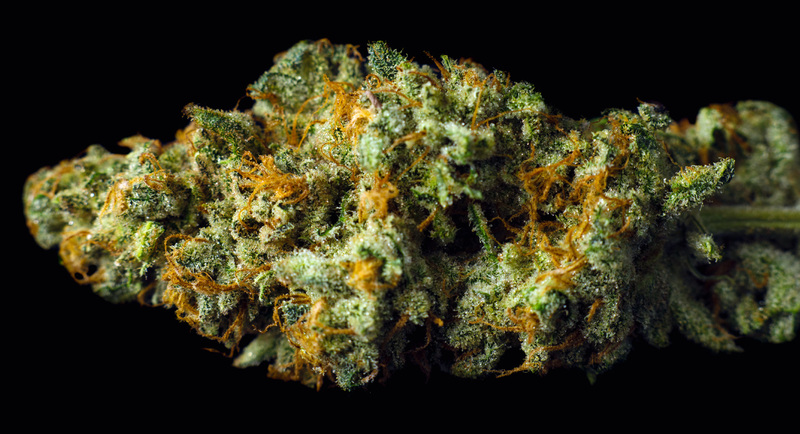 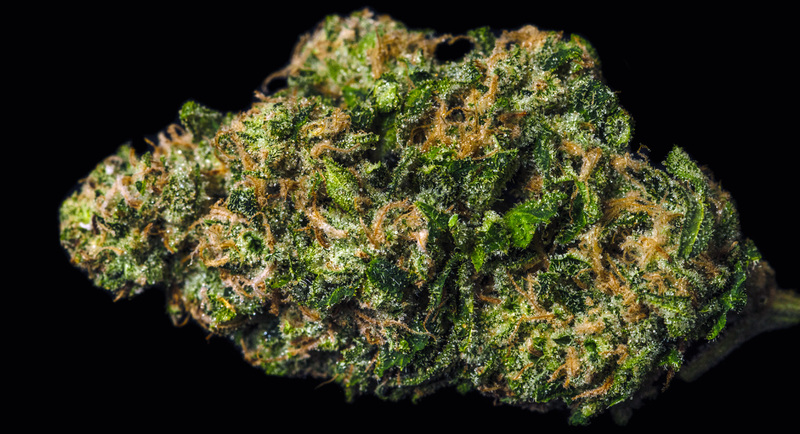 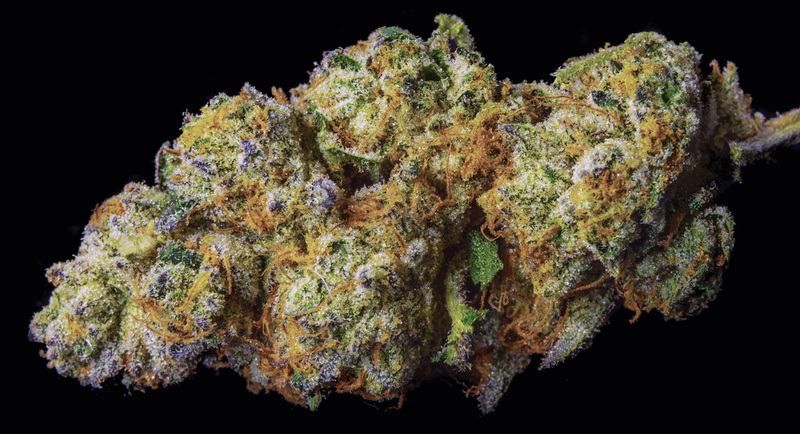 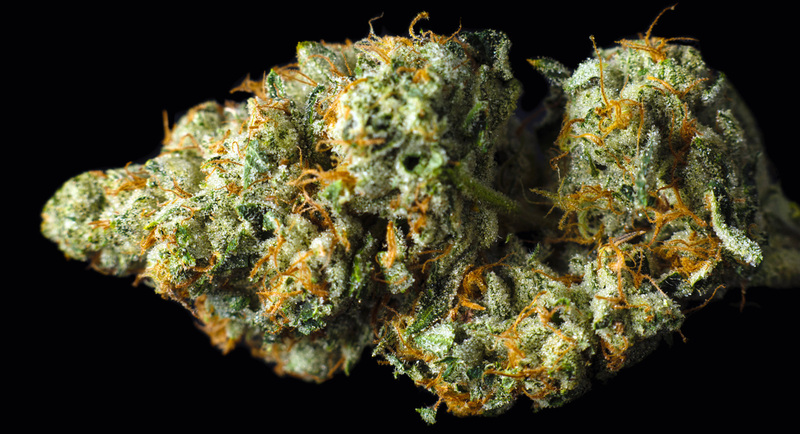 This legendary, award-winning indica needs no introduction. 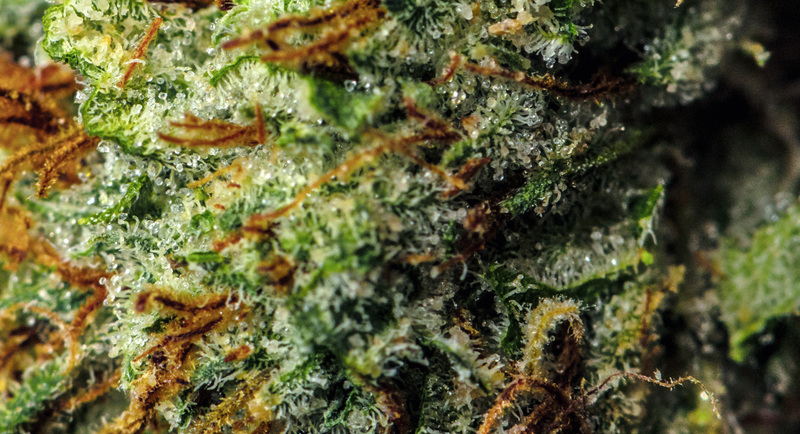 If Indica is your game, then look no further than Sensi Star. 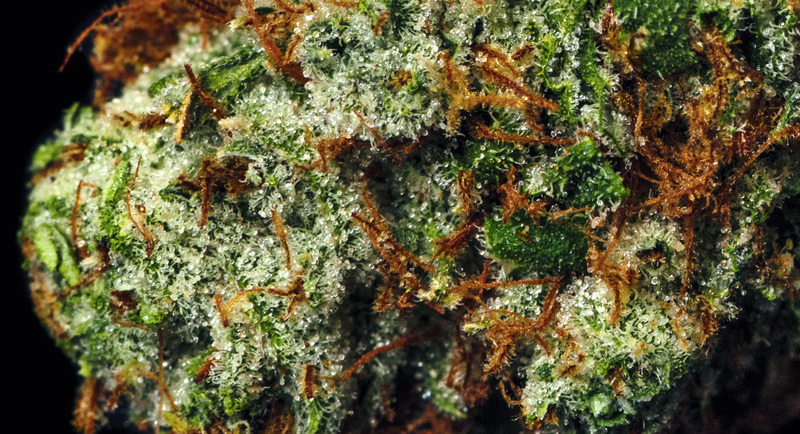 Born of Super Star and G13 Haze, this heavyweight provides an uncontested champion level body high unlike any other. 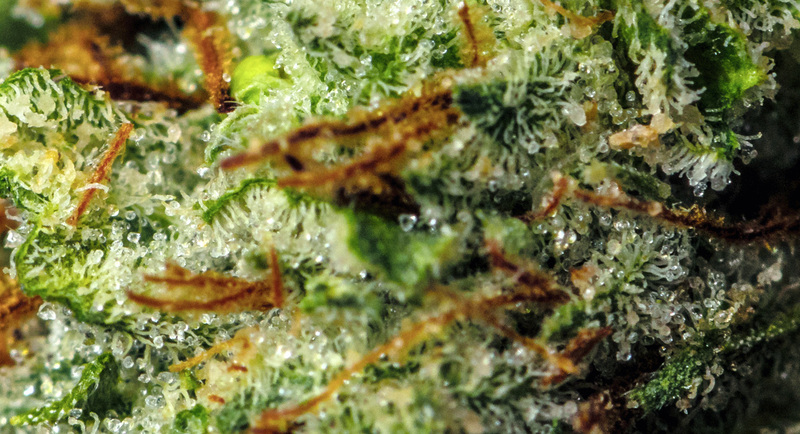 An herbal, sweet and woody pine symphony will numb your body and take your mind to another world. 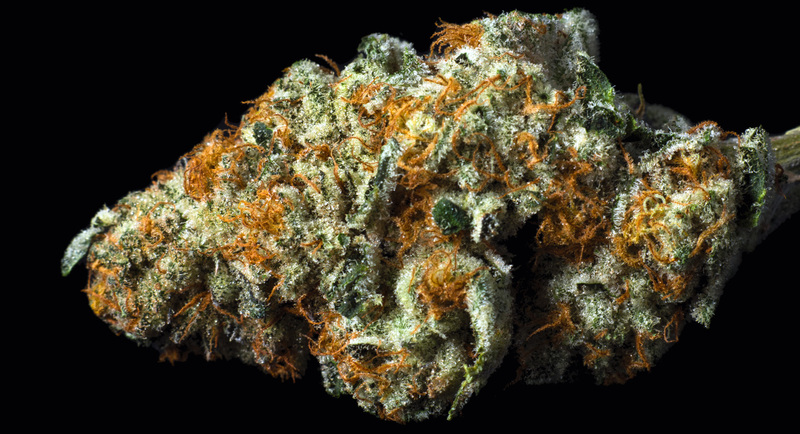 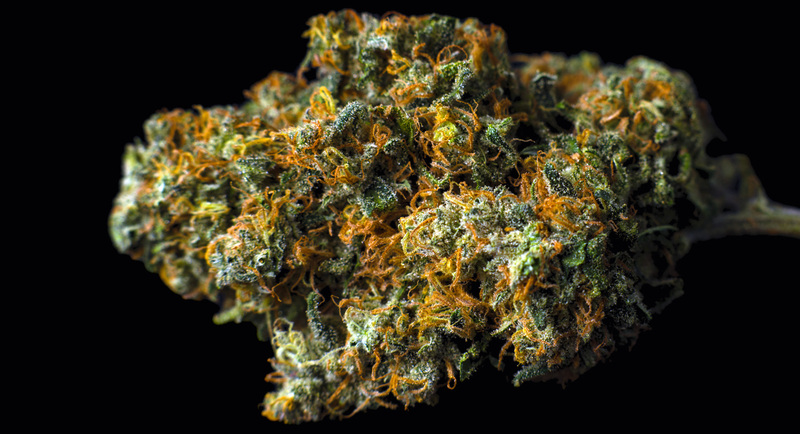 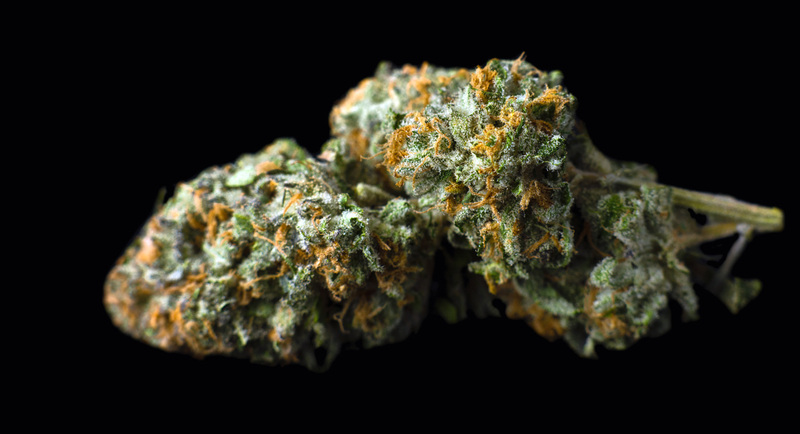 Known for its psychedelic high, Sensi Star is a knockout strain that even experienced cannabis enthusiasts will find one or two puffs is more than enough.